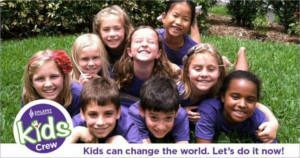 PARENTS AND GUARDIANS, complete the online registration form to join Epilepsy Foundation Kids Crew. The program is FREE to join and is for kids ages 14 and under of all abilities. If you don’t have epilepsy, they still want you to join. Often, siblings, friends, and relatives of those with epilepsy are the best advocates. They are looking for those who want to learn, spread awareness, and make a difference. And have fun, too!! Login or create an account and confirm your account by email. You’ll need to log out and log back into your account to see the offer. Click ‘Dashboard’ and look where it says “new mission for you”. 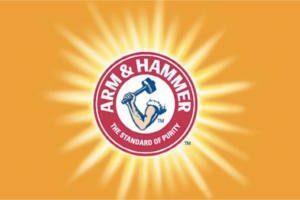 Fill out the survey to see if you qualify. The kit includes a Jar, Headband and Bamboo Spoon. UPDATE: They’re currently accepting applications from certified educators to receive a free, full size classroom kit. 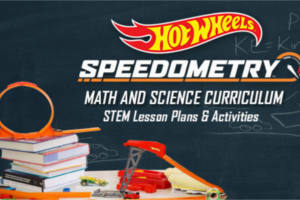 Grade 4 teachers can request a FREE Hot Wheels Speedometry kit. Get a FREE promotion pack from Glock. 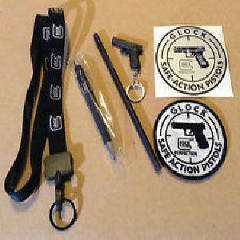 The package includes patch, lanyard, gun keychain, pen, pencil, sticker, pin. Fill out the form, add “Promo pack request” as subject line. The Aware in Care kit includes tools and information that will help people with Parkinson’s and their families plan for the next hospital stay. To get the FREE Kit, simply add to cart and checkout. 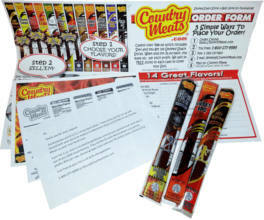 Fill out the form to get a FREE Country Meats Fundraising Sample Pack. Fill out the form to request a FREE Bitrex Taste Test Kit. The Bitrex Taste Test is a great way for Team Bitrex to demonstrate how using household and garden products containing Bitrex really can reduce the risk of accidental poisoning. Because once you’ve tasted the bitterest substance in the world for yourself, you know nobody could ever possibly swallow it. 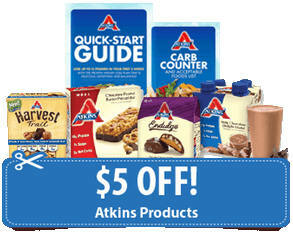 Sign up and receive printable coupons for $5 OFF any Atkins product and FREE Quick Start Kit. 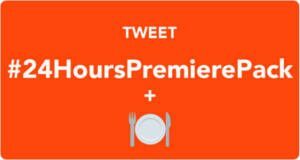 Post a Tweet that says: Tweet #24HoursPremierePack + 🍽 Then, go to your notifications here and click the link they send to request it. Valid in NYC, LA, Chi, SF, Philly only. 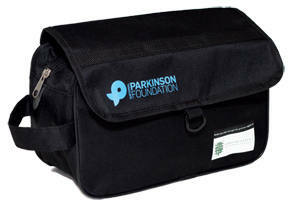 Fill out the form to get a FREE National Multiple Sclerosis Education Awareness Kit.